Businesses like hotels, spas, gyms and leisure buildings are particularly susceptible to Legionella. Get a complete Legionella risk assessment from Direct365 to make sure your guests are safe from disease and your business is safe from fines. If needs be, we can get an assessor out to you with 48 hours. 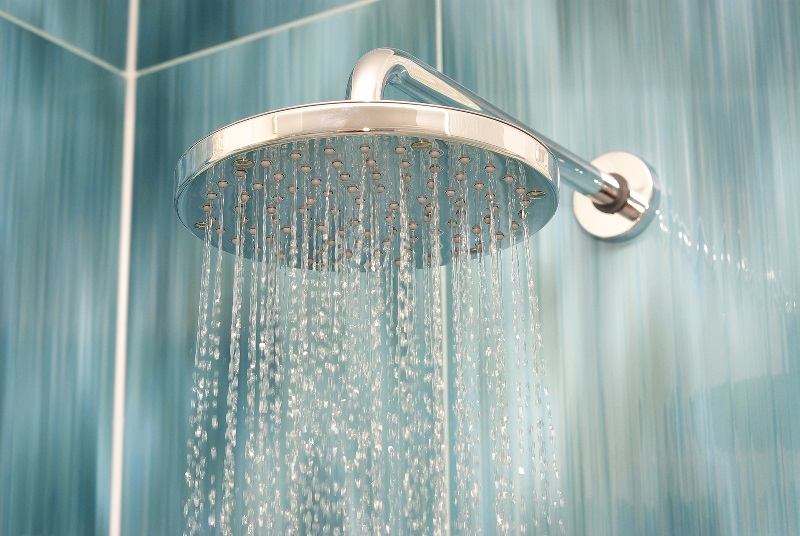 Legionella can affect any water system, infect any person and poses a risk of death. You want your hotel to create a positive memory for guests, but not an unforgettable outbreak! Hotels rely on clean water systems for plumbing, washrooms, air conditioning, humidified food displays and various leisure facilities; so make sure your hotel is safe all year round with our unbeatable Legionella monitoring. Hotel owners and staff must adhere to HSE guidelines and keep on top of Legionella checks to avoid hefty fines and potential closure. At Direct365, we know that your staff and guests’ safety is a priority, so we let you breathe a sigh of relief knowing your business follows the L8 Approved Code of Practice. Remember, it’s much easier to prevent an outbreak than it is to control one, so don’t wait – contact us today. The CQC (England), HIS (Scotland) and HIW (Wales) recommend we service your water systems and air-conditioning units every two years in-line with the HSE Approved Code of Practice. We strongly recommend having interim health checks annually, especially if your building faces any changes. When it comes to Legionnaires disease, you can never be too careful. The HSE states: "Hot water should be stored at temperatures above 50°C and no more than 60°C, whereas cold water should be stored at well below 20°C at all times." Specific requirements like these are important to avoid the risk of fatalities, which is why we offer a professional, government-approved safety service for your business. Just ten bacterium per millilitre can be enough to cause a dangerous infection in a matter of weeks. Our experts will perform comprehensive microbiological and chemical analysis on your water systems to identify even the smallest amounts of bacteria in your water supply. This testing is vital and will give you peace of mind year after year. Ensure your building’s water is clean and potentially save a life by getting a free quote today. It is essential for every business to closely monitor all water systems to prevent Legionella from infecting the water supply. Legionella can quickly spread even after treatment. That’s why we offer a plan of action with steps to ensure that your water is kept free from harmful bacteria all year, every year. Remember, at least one person will get seriously ill every day from unmonitored water. Call us for an instant quote so you can be a part of the solution, not the problem. Keeping on top of water monitoring allows your business to run smoothly, so we advise interim health checks to keep you cautious, compliant and content. We know your business is important, so we’ll arrange each check around your routine to be as non-intrusive as possible. Now you know about our risk assessment services, it’s time to get a free quote – fill in a query form online or call us with any questions you may have. With so many regulations in place to enforce preventative monitoring, it’s hard to believe that Legionella still slips through the cracks. The truth is, some establishments just don’t follow the guidelines firmly enough, jeopardising the safety of guests and staff. In 2017, a guest of The Feathers Hotel in Ludlow pass away after catching Legionnaire’s disease. The hotel closed to the public after tests confirmed a link between the hotel’s water samples and the bacteria contracted by two guests, one of whom unfortunately died from the infection. The hotel had to contact other previous guests to warn them of the situation and is now left with an irreversibly tarnished reputation. There’s no denying that hotels are vulnerable to Legionella, considering that Legionnaire’s disease was originally discovered in Philadelphia’s Bellevue-Stratford Hotel. The outbreak hospitalised 150 people, killing 25 of them. These are a couple of many cases which highlight the importance of hotel water system monitoring – calling us today and keep your business safe from a Legionella catastrophe.